Max has spent about three hours in the land known as Bright Falls. We give some quick impressions on the game, controls, story, look, and feel are all given a chance. 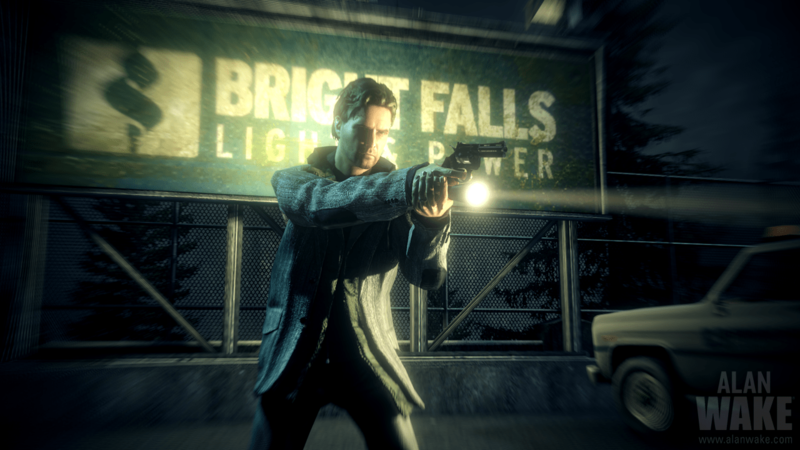 Join us as Alan Wake fights through the darkness. We were a little tired while recording, so you might even hear a yawn, we work late to give you the information you want and need! Audio in the background from Alan Wake Collectors Edition!